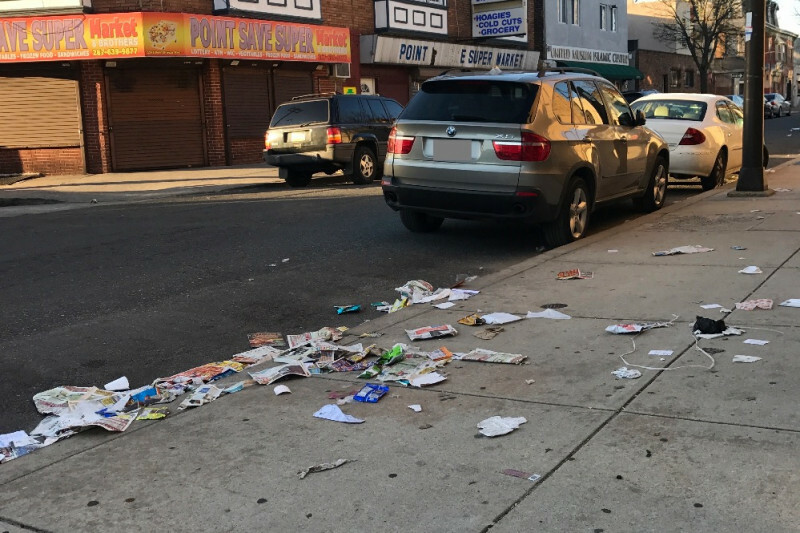 Point Breeze is a neighborhood in Philadelphia plagued by a chronic trash and litter problem. The litter builds up and travels throughout the streets and parks where children play. Limited time and resources make it difficult for residents to successfully combat this trash issue on their own. In 2016 the residents started a trash clean up program called, Clean Point Breeze Streets, and contracted with a third party organization, Ready Wiling and Able (RWA) to provide trash removal services that help clean the neighborhood on a consistent basis. Using grass-roots fund raising, the pilot program was a success but had a limited coverage area. Starting in the Fall of 2017, RWA will expand the Clean Point Breeze Streets Trash and Litter removal program. 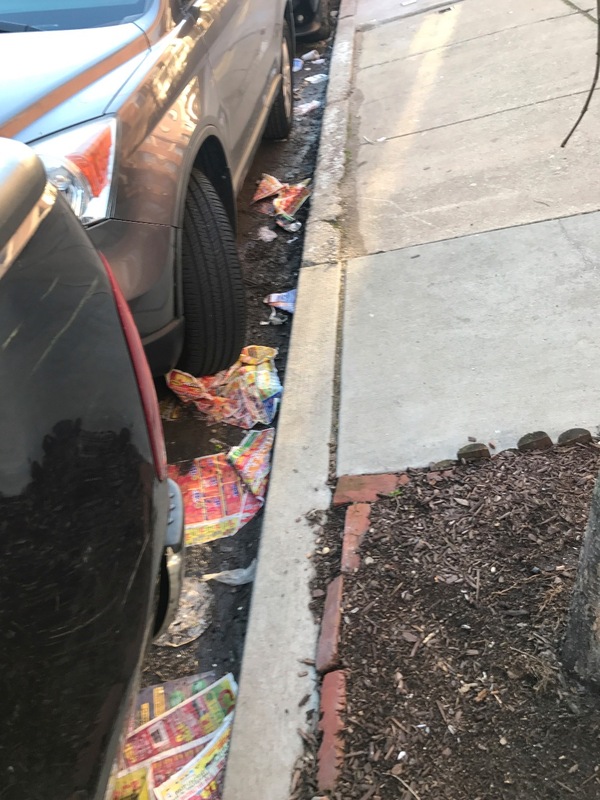 RWA will pick up litter once a week between 17th and 24th streets from Alter to Reed Streets in Point Breeze. RWA is a non-profit organization that gives second chances and breaks the cycles of homelessness, addiction, and criminal recidivism by providing paid transitional work, occupational training, housing, and comprehensive support services to homeless men. The transitional work programs RWA runs, center around cleaning Philadelphia’s parks, sidewalks, public spaces and facilities. The RWA team will be professionally dressed in their signature blue uniforms, provide their own cleaning supplies, transportation, liability insurance, and will dispose of the collected garbage with the assistance of the Philadelphia Streets Department. 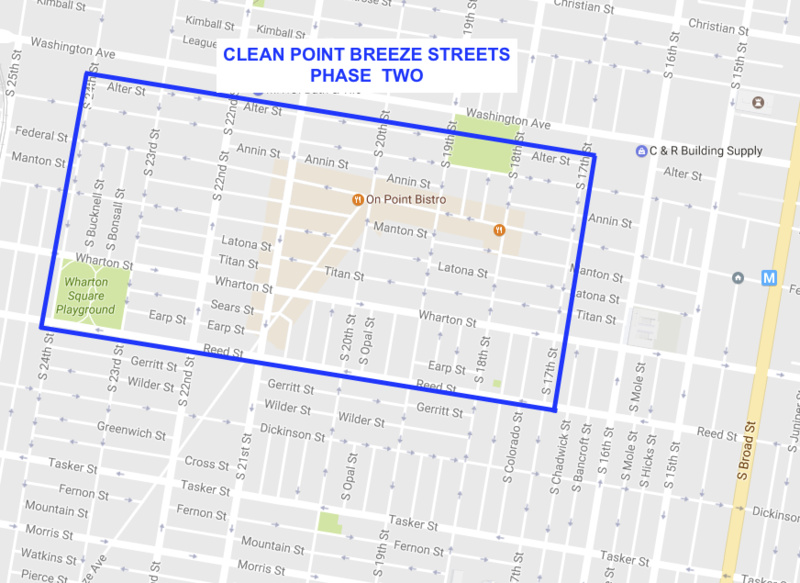 The annual cost of the Clean Point Breeze Streets program is $22,000. We need to raise the funds by July 31, 2017 in order to begin on schedule. All proceeds, minus the gofundme fees, will go to RWA . Your financial support will help provide a path to help homeless adults attain a life of self-sufficiency and assist the residents of Point Breeze keep their neighborhood clean. The organizers of this gofundme page are residents of Point Breeze and are not affiliated with RWA . How come the cleaning zone doesn't go down to Snyder Ave? Why does it stop at Reed Street? I donated because Point Breeze deserves to be clean! I donated because I love having a clean Street!